Whether you’re a doctor or a nurse, a patient, or somewhere in between, everybody can agree that healthcare cleaning should go beyond just tidying up. Because if it doesn’t, the result could easily be sick patients and a place that does more to spread germs, than it does to keep them contained. Nobody understands that better than medical staff. 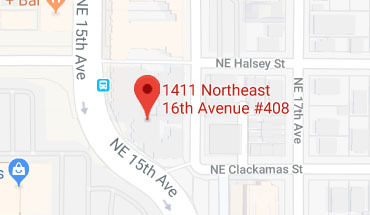 That’s why for more than 30 years, health care clinics, medical-facilitys, and medical centers in Tacoma have trusted Kelly Building Maintenance with all their janitorial service needs. We work closely with medical staff to understand the specific needs and scheduling of the facility. Every member of our team is vetted with thorough state and nationwide background checks and adheres strictly to all state and federal regulations. 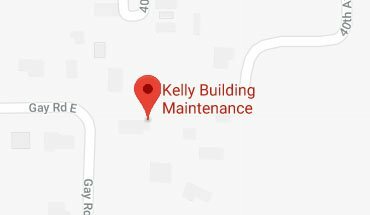 For the safety of patients and medical staff, and to guarantee that cleaning goes all the way, every member of the team at Kelly Building Maintenance is continuously trained in the medical janitorial services, sterilization treatments, and waste disposal procedures of the modern health clinic. General safety and cleaning management. MSDS & chemical safety protocols. 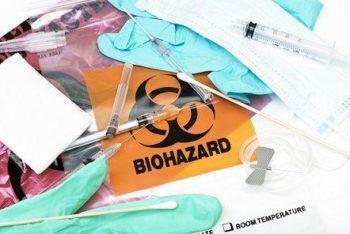 Biomedical and Biohazardous waste (RED BAG) management practices. Knowledge and application of HIPAA standards. Slip & Fall prevention and safe mopping procedures. Medical restroom cleaning and disinfection. Bloodborne pathogens and point-of-origin containment. From keeping the waiting room as disinfected and tidy as possible, to sanitizing every surface of terminals and operating rooms, the Kelly Building Maintenance team specializes in comprehensive medical-facility and medical office cleaning. On-call and emergency room cleanup. Nightly top-to-bottom surgery room cleaning. Full 3-level cleaning of counters, floors and ceilings. Scabies and bed bug extermination. Taking the steps to keep a clean medical office is paramount to any medical treatment strategy. While there are a number of factors that contribute to a patient’s state upon discharge, patient success is intricately linked to the cleanliness of the medical-facility or medical office to which they are admitted. Kelly Building Maintenance is committed to the universal precautions that protect patients and staff from the spread of pathogens and cross-contamination. To make sure your quality care isn’t being undermined by unhygienic healthcare cleaning, call one of our Building Maintenance specialists for the best cleaning and sanitation services available.